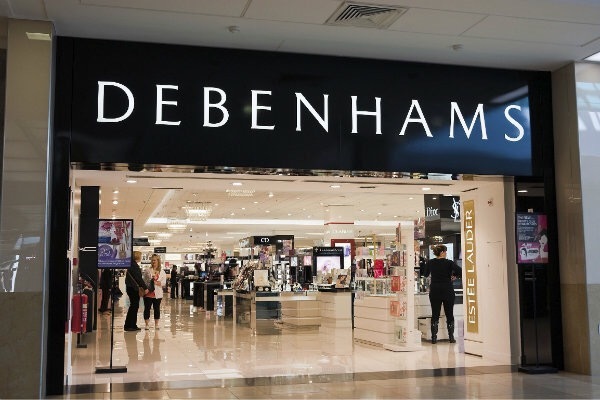 Debenhams has hailed its “best ever December and Christmas” for 2015, off the back of stellar sales over the Black Friday weekend and festive trading period. Like-for-like sales grew 1.9% in the 19 weeks to January 9, up on city predictions of a 0.3% increase. Online sales were up 12% in the period, jumping 36% during the Christmas week, when compared to the year before. The department store chain processed 220 orders a minute at peak on Black Friday, with online orders up 20% year-on-year. The retailer has been working to introduce more brands, improve its online delivery service, and cut back on discounting in an attempt to reverse years of declining profits. For Debenhams, a total of 9m seasonal gifts were sold across the period, including 3m food-related gifts and 2m toys. Lego and Star Wars products were the most popular toys as the high street giant sold over 85,000 Lego Boxes, and 70,000 Star Wars items, including 8,000 light sabers. As Brits become more health conscious, the demand for fitness products rose and Debenhams reported a 50% jump in well-being products, pushed by Fit Bit sales. Michael Sharp, outgoing Chief Exec of Debenhams, said: “We have enjoyed a record Christmas trading period including our best ever December and Christmas week. Sharp, who has been at the retailer for 25 years and boss since 2011, is due to step down some time this year. Posted on January 13, 2016, in #retail, #uk, Other. Bookmark the permalink. Leave a comment.